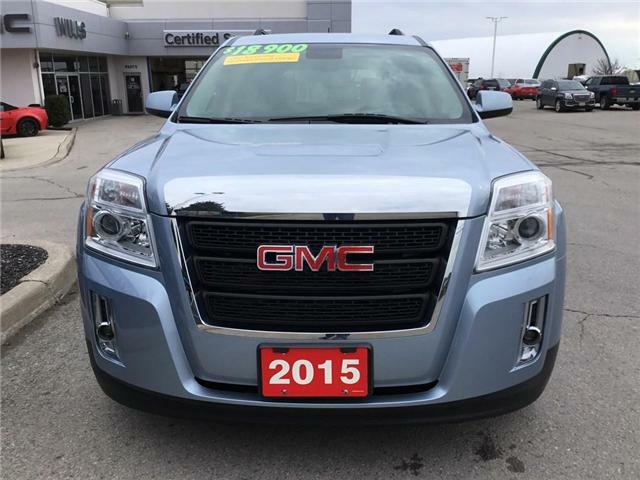 $13,498 x 84 Months @ 6.99% APR (estimated financing rate, cost of borrowing $3,588). $0 down payment. 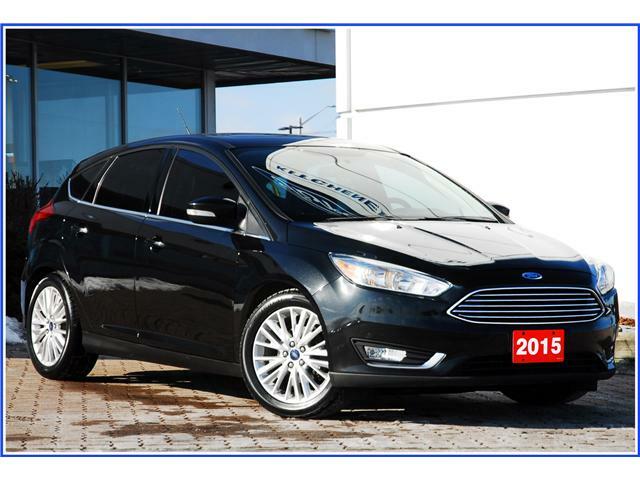 Stylish & efficient, this Focus is looking to sit proudly in your driveway - ready to take you whenever & wherever you want to go - day after day; year after year - like a faithful friend. 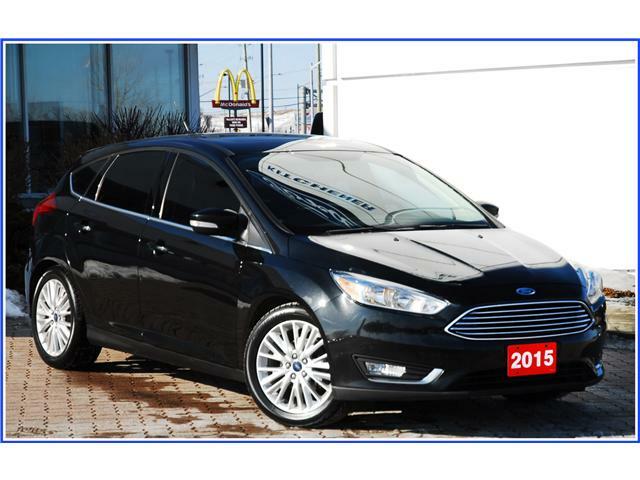 A friend with benefits - like navigation, leather, winter package, and power roof! HEATED SEATS/HEATED STEERING WHEEL/61 KMS! 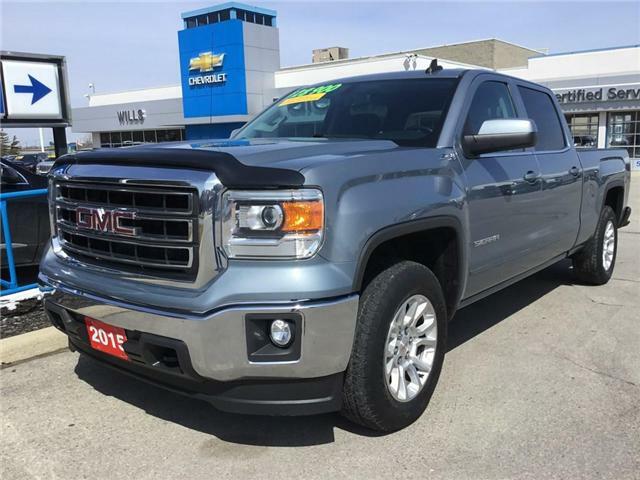 $12,998 x 84 Months @ 6.99% APR (estimated financing rate, cost of borrowing $3,456). $0 down payment. 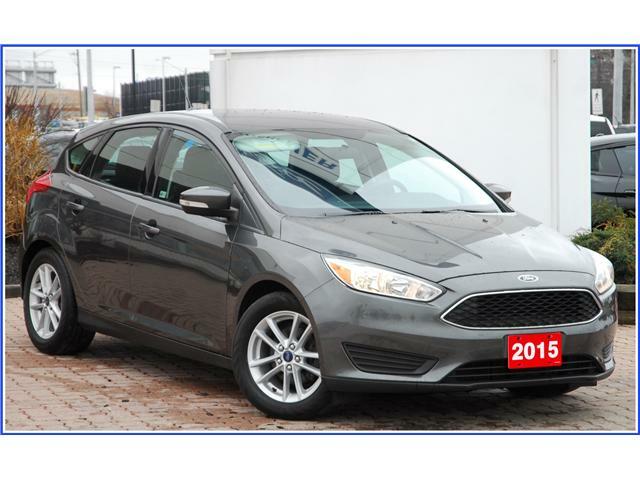 $11,782 x 84 Months @ 6.99% APR (estimated financing rate, cost of borrowing $3,132). $0 down payment. 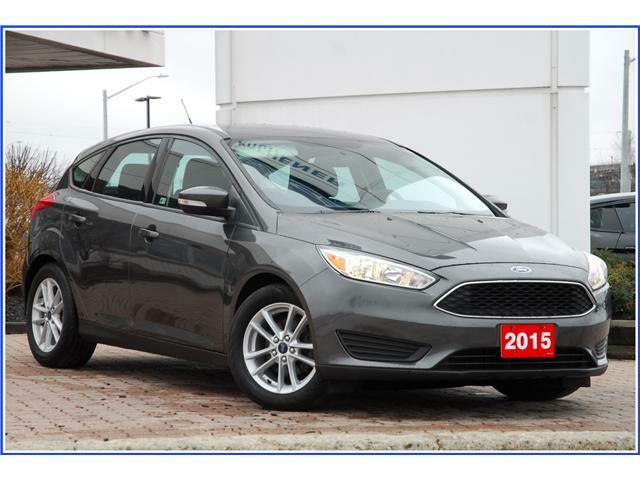 Location Alert: This vehicle is located at one of our other AutoIQ dealerships. 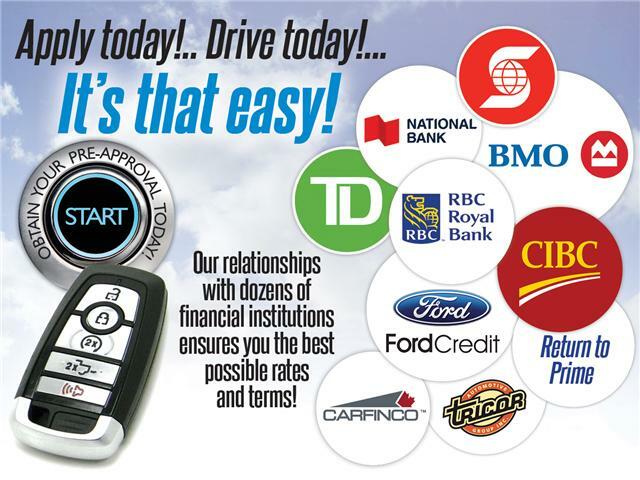 Please contact us at 519-576-7000 to arrange a test drive. 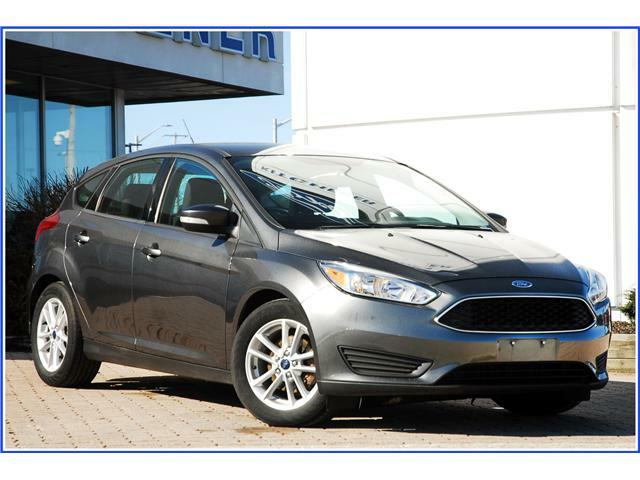 FEATURES A 2.0L ENGINE 6 SPEED AUTOMATIC TRANS, CLOTH INTERIOR, POWER GROUP, A/C, SYNC VOICE, 1 OWNER, AIRPORT FORD VEHICLE, CLEAN CARFAX. 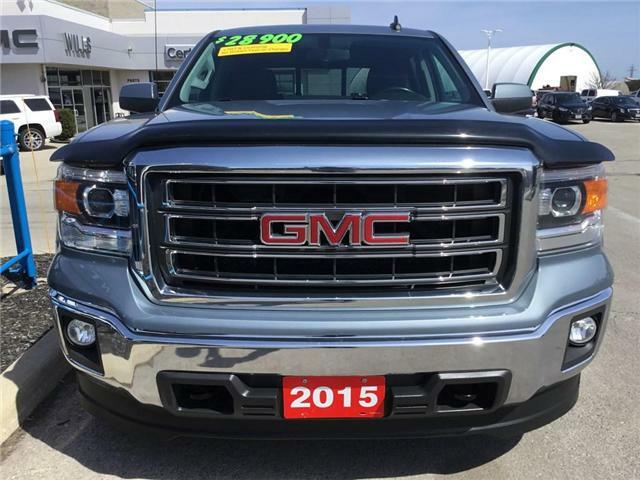 $14,998 x 84 Months @ 6.99% APR (estimated financing rate, cost of borrowing $3,987). $0 down payment. 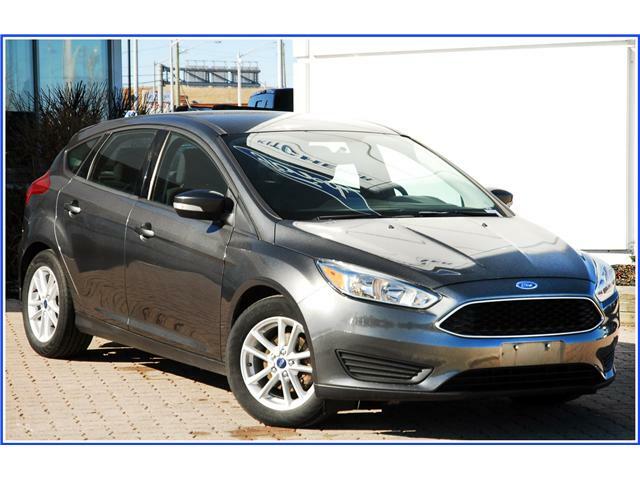 Economical & luxurious, this Focus Titanium is the top-of-the-line! 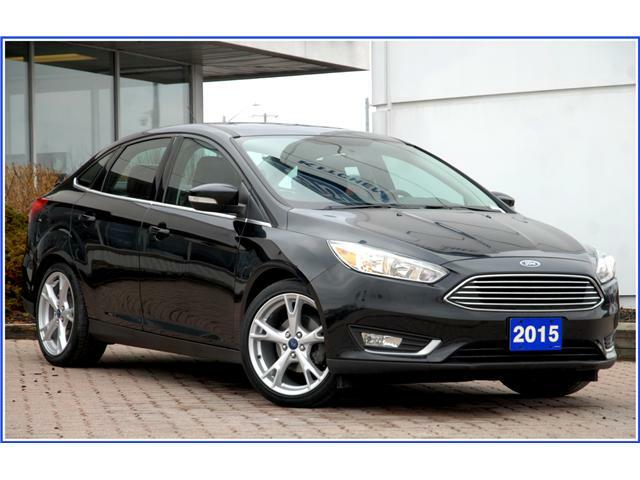 Nicely equipped with leather, sunroof, camera and navigation, you'll find it comfy, fun to drive & frugal at the pumps!. Call us today & check it out! $11,498 x 84 Months @ 6.99% APR (estimated financing rate, cost of borrowing $3,057). $0 down payment. 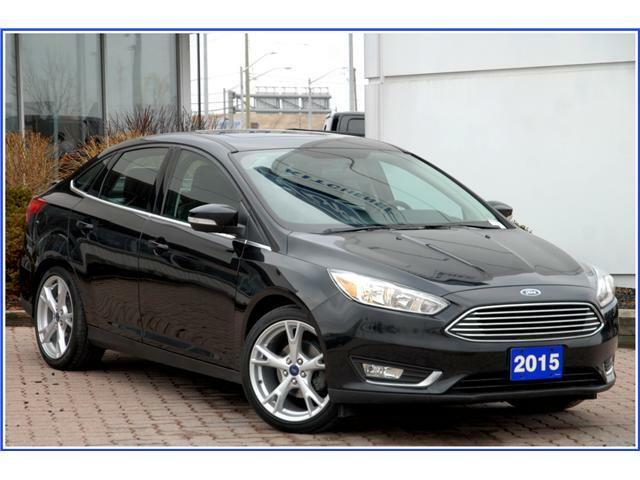 $13,586 x 84 Months @ 6.99% APR (estimated financing rate, cost of borrowing $3,612). $0 down payment. $36,900 x 84 Months @ 6.99% APR (estimated financing rate, cost of borrowing $9,809). $0 down payment. 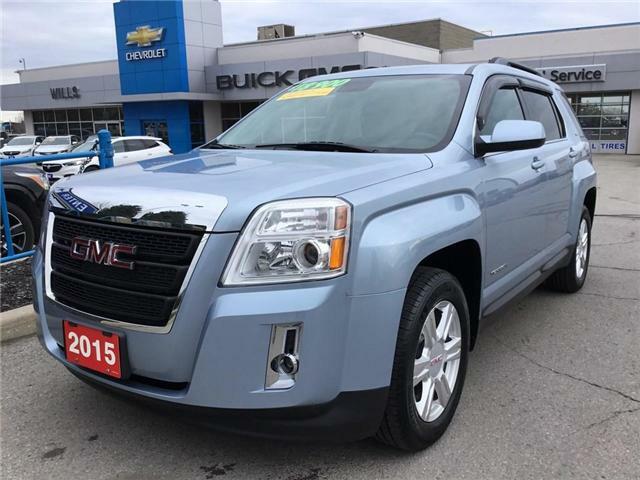 $28,900 x 84 Months @ 6.99% APR (estimated financing rate, cost of borrowing $7,683). $0 down payment. One owner, crew cab 4x4 Z71, Kodiak edition, excellent shape. certified. 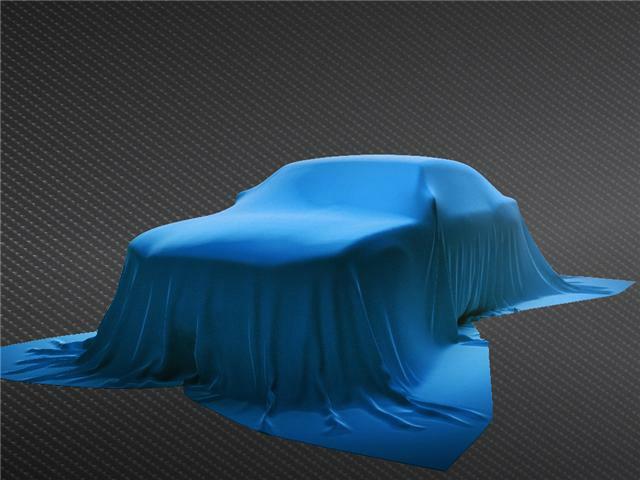 $18,900 x 84 Months @ 6.99% APR (estimated financing rate, cost of borrowing $5,024). $0 down payment.